Did you know 1.3 million immigrants came to the US in 2014? According to data published by Migrationpolicy.org, that includes new permanent residents, temporary nonimmigrants and undocumented individuals. 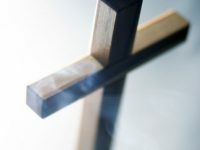 Despite the large number of foreigners moving to the country, the process is not easy and it can quickly become overwhelming for someone without the legal experience. That’s why hiring the right immigration attorney is essential to a successful case, while making your immigration process a lot less complicated. Finding an experienced Immigration Lawyer that meets your needs is key to improving your chances for success. Unscrupulous people have bilked immigrants out of thousands of dollars by pretending to be immigration experts. It’s crucial that you learn to avoid these kinds of scams. It’s not just about the possibility of acquiring legal status; doing your homework before hiring a lawyer is critical to avoid green card problems. 1 - How much will the consultation cost? While some attorneys offer an initial consultation for free, please note that a lot of the times you get what you pay for. Just because a consultation is free, does not mean it is going to solve all your doubts. A lot of newly admitted attorneys, or perhaps not attorneys at all, offer free immigration consultation in order to entice a person to come in. Oftentimes, it is worth spending money on a consultation to get the correct answers to your questions while receiving the attention you deserve. 2 - Will you be charged by the hour or on a flat rate? 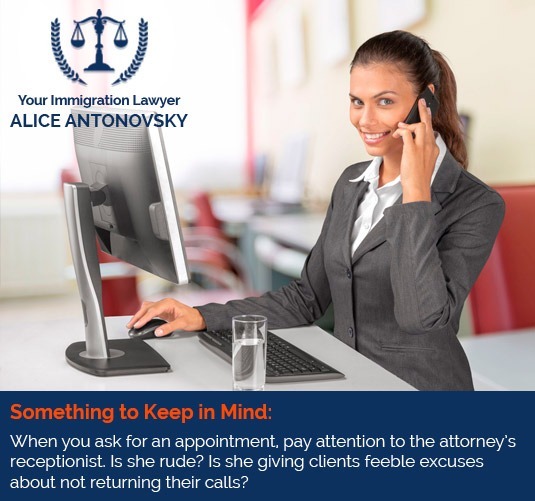 With an hourly rate, you will only pay for the time the immigration attorney spends working on your case. This can be quite appealing if your case does not demand that much time, but it can be troublesome if it requires intense labor. 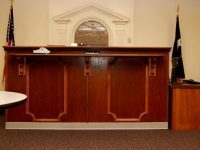 With a flat fee, the lawyer charges you a specific total fee for the moment the lawyer starts working on your case to the end. 3 - What is their focus of practice? There are so many stories about ‘specialists’ swindling immigrants, that it’s just outrageous. 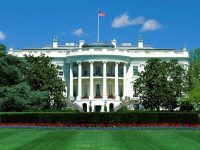 Try avoiding these so-called “immigration consultants” and paralegals. Instead, look for an immigration attorney with a proven track record of success in your particular kind of immigration case. Do they even specialize in Immigration Law? Ask them how many cases like yours they have handled over the last year. And remember to check their credentials and client reviews! 4 - When and how can you reach them? More often clients complain about failing to communicate with their lawyers. Being able to reach your lawyer at any time during the USCIS Process guarantees your peace of mind. Making sure that your lawyer will answer or return your phone calls and schedule a private consultation whenever you feel the urge to talk to your lawyer; will guarantee an effective communication. 5 - What about their AILA membership? The American Immigration Lawyers Associa tion (AILA) is not only a professional, not-for-profit organization of more than 12,000 attorneys and law teachers; it is also one of the most comprehensive resources for up-to-date information on immigration law. 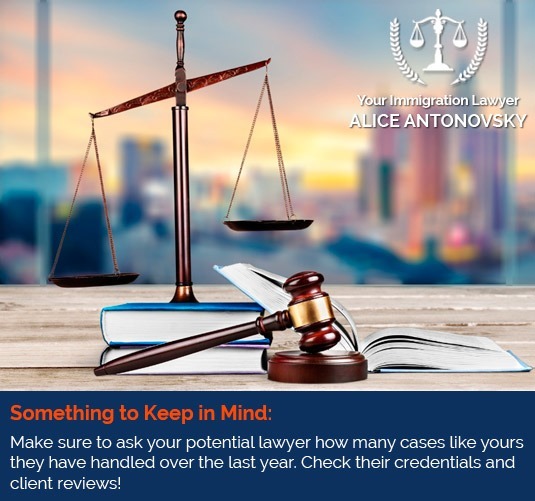 While AILA membership is not mandatory, chances are you would prefer a lawyer who is listed on the AILA website. 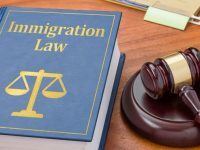 Like we stated on our 'How to Choose the Right Immigration Attorney' article, “There are more than 7,500 immigration lawyers practicing in the United States;” and finding the right one is not an easy feat. 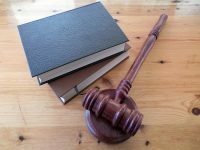 Hopefully this article will help you choose the right attorney to handle your case. Do you have any questions? Please join the conversation and give us your opinion in the comments section below!